JAISALMER, INDIA - MARCH 8: Close-up Portrait Of Two Women Carrying.. Stock Photo, Picture And Royalty Free Image. Image 19389089. 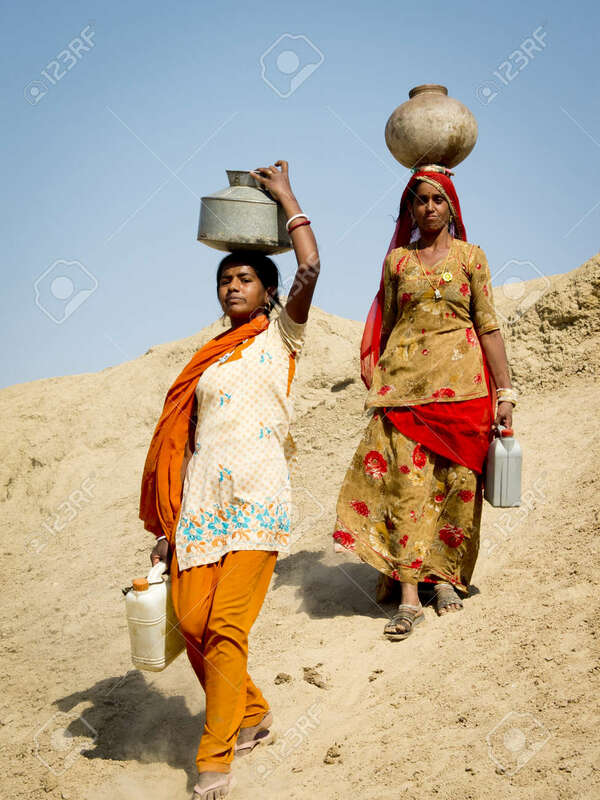 Stock Photo - JAISALMER, INDIA - MARCH 8: Close-up portrait of two women carrying water in the desert , March 8, 2013, Jaisalmer, India. They are walking on a dune with heavy jugs on their heads. JAISALMER, INDIA - MARCH 8: Close-up portrait of two women carrying water in the desert , March 8, 2013, Jaisalmer, India. They are walking on a dune with heavy jugs on their heads.